We’re proud to present ‘Depeche Mode – The Video Singles Collection’, out now. The 3 DVD set contains more than three decades worth of the legendary group’s international hit singles as directed by a mind-blowing progression of innovative and provocative music videos directed by a who’s who of cinematic visionaries including Julien Temple, Anton Corbijn, D.A. Pennebaker, John Hillcoat and others. 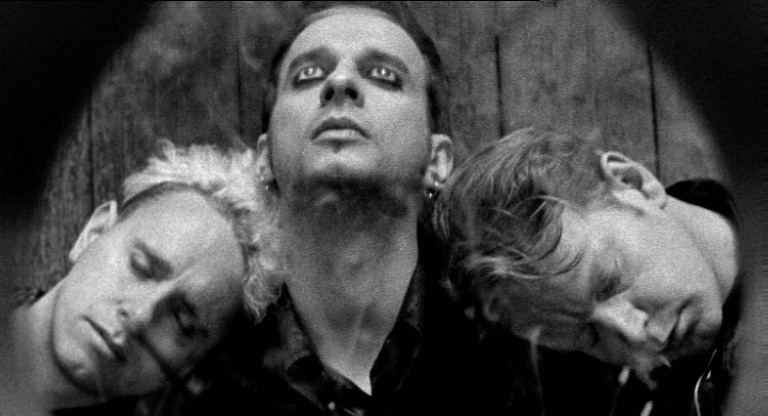 The set includes 55 newly restored versions of the essential video singles in the DM canon in addition to four rare alternate videos and new commentary on specific individual clips, recorded by members of Depeche Mode especially for this release. 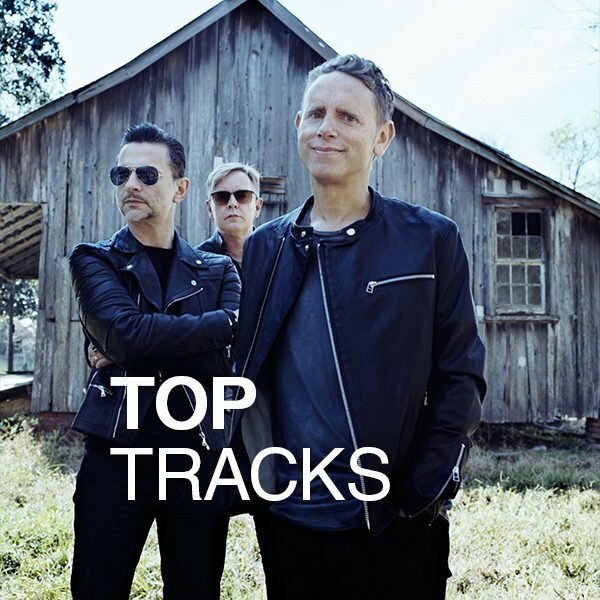 Great news – the latest set of luxurious Depeche Mode 12″ single box sets – ‘Black Celebration | The 12″ Singles’ and ‘Music For The Masses | The 12″ Singles’, will be released on May 31. The Depeche Mode 12″ Single Series continues with the release of ‘Construction Time Again’ and ‘Some Great Reward’. 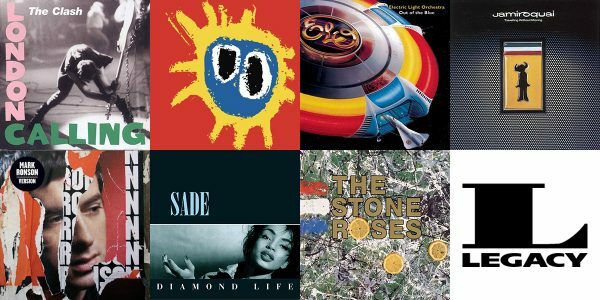 Both box sets contain six 12″ singles and an exclusive 7″ vinyl and are packaged in deluxe numbered boxes with reproductions of rare original UK marketing posters and download cards, out now. 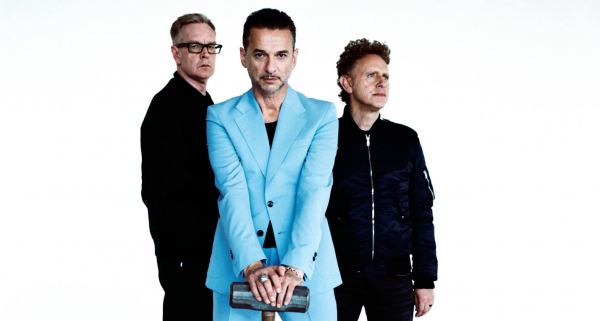 We’re excited to announce that Depeche Mode’s formidable single discography is to be remastered and reissued as 12″ box sets. The first pair of collector’s items – ‘Speak & Spell | The 12″ Singles’ and ‘A Broken Frame | The 12″ Singles’ – are out now. 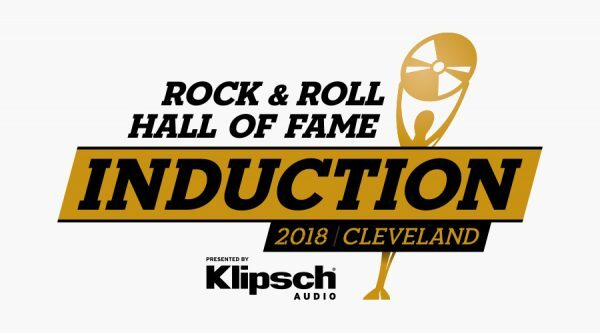 The 2018 shortlist for induction into Cleveland, OH’s legendary Rock ‘n’ Roll Hall of Fame is out, and five Legacy artists are up for the honour. We need your vote! 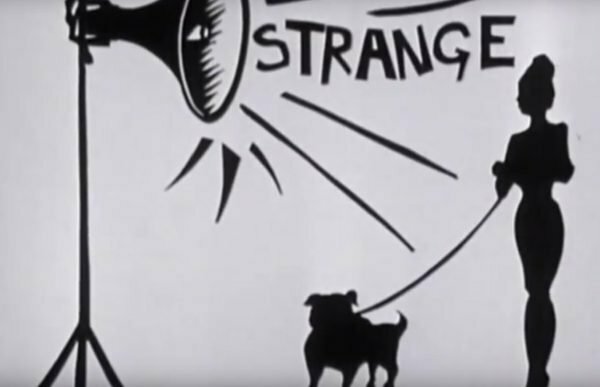 The first single from the game-changing ‘Music For The Masses’ (re-released on vinyl this month) ‘Strangelove’s brooding synth and dissonant vocals set the tone for much of Depeche Mode’s future output. 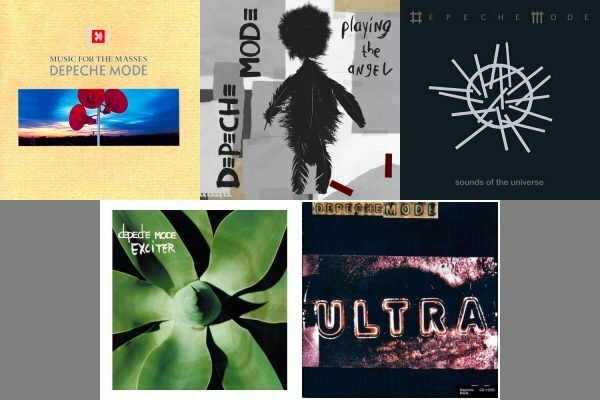 Today sees a whole host of classic 180 gsm vinyl from our Artist of the Month, the excitingly innovative Depeche Mode, reissued at a very special price. 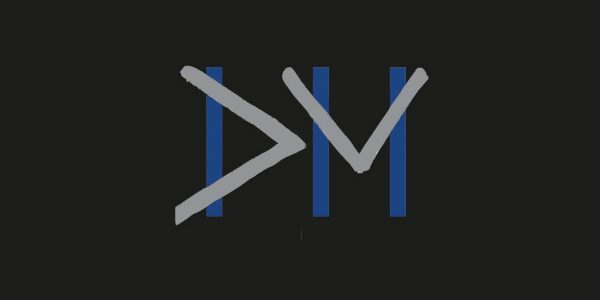 Depeche Mode announce Video Singles Collection! Read more about Depeche Mode’s latest collection!